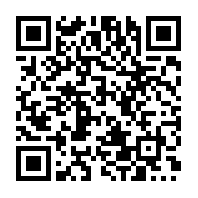 Silent Sonata is a film written and directed by Slovenian filmmaker Janez Burger. It premiered at the 2011 Rotterdam International Film Festival. The film was originally selected to represent Slovenia at the 84th Academy Awards, however their entry was not submitted in time so it was disqualified from the competition. 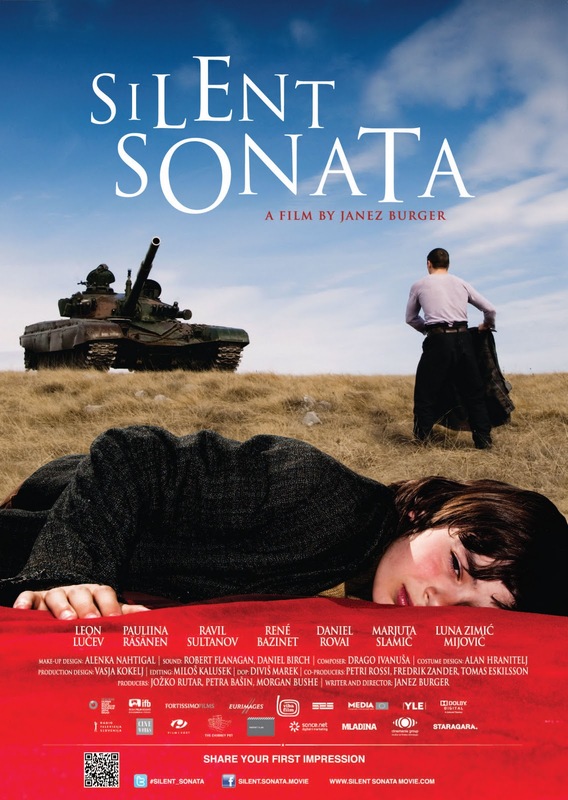 Without any dialogue and starring an international cast from a dozen different countries, Janez Burger's Silent Sonata is the tale of a family living in the middle of a war zone of some unnamed country, though presumably somewhere in Eastern Europe. It begins with the father retrieving the body of his dead wife from the field, and returning to the ramshackle house where his two children, a son and daughter await. In the dark of the night, the father armed with his long rifle watches as a strange caravan of vehicles approaches, but they are not the invading army he expects. Instead it is a traveling circus, looking for a safe place to set up their show. It's a poetic film, with the circus representing a sort of metaphor for life, or maybe a world that carries on despite tragic events, that combines elements of fantasy and reality to tell a captivating anti-war story. There are some moments of amazing visual beauty throughout, a couple of powerfully moving sequences, in particular one scene that takes place on a beach littered with fallen soldiers, and some great displays of physical skill from the odd assortment of real life circus and acrobatic performers. However, the screenplay lacks coherence and is full of unexplained strangeness that will prevent this film from ever reaching an audience beyond the film festival and art-house crowd. It seems a real shame that this one was disqualified, even if it hadn't gotten very far. Based on the visuals alone, this looks like one of the arthouse films that I might end up enjoying if it shows up near me. With that rating I was expecting something worse. I'm not really either of those crowds, but I think I'm interested in this one. Plus, I mean it's short, it won't hurt. It is indeed very nice to look at. This looks stunning, from the images anyway!! This sounds really interesting. I like the idea of no dialogue and circus performers. It looks great and has a cool concept, but it's all spectacle and no substance. Yeah the visuals here are quite something.